It’s a nice apartment. It has everything you need. We stayed there for 10 days. The kitchen is a well equipped. There was no toaster but once we have asked our host. She brought it immediately. 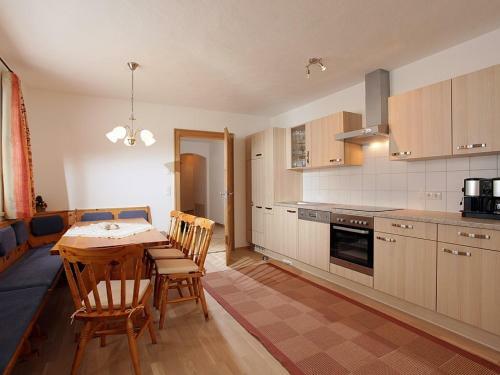 The apartment is about 15 minuets walking to the city. New and spacious apartment. Price v.s. quality is excellent. Apartment had everything for 8 people. Awesome place and very friendly and welcoming. Overall great stay. Es hat uns sehr gut gefallen, nette Familie, tolle Wohnung, sehr sauber, wir werden wieder kommen! Lokalizacja bardzo korzystna - łatwy dostęp do wszystkich ośrodków narciarskich w okolicy. Martina is een fantastische gastvrouw, erg vriendelijk. L’appartamento è favoloso. Camere matrimoniali molto grandi. Una camera aveva un letto in più ed era una tripla molto grande. Soggiorno e cucina meravigliosi. Bellissimo giardino e vista sui monti. Si può cenare e fare colazione fuori.Bagno enorme, appartamento grandissimo. Auf der Terasse hat man von morgens bis abends Sonne. Heel vriendelijke ontvangst goed appartement voorzien van alles wat je nodig hebt. Die Gegend war wunderschön mit schönen und gut ausgeschilderten Wanderwegen. Viele Möglichkeiten der Freizeitgestaltung in naher Umgebung. Bei schlechter Witterung gibt es naheliegend mehrere Bademöglichkeiten. Εξασφαλίστε μια εκπληκτική τιμή στο Landhaus Lindner - με βαθμολογία 9,1 από πρόσφατους επισκέπτες. Ένα από τα καταλύματά μας με τις υψηλότερες πωλήσεις σε Βέστεντορφ! 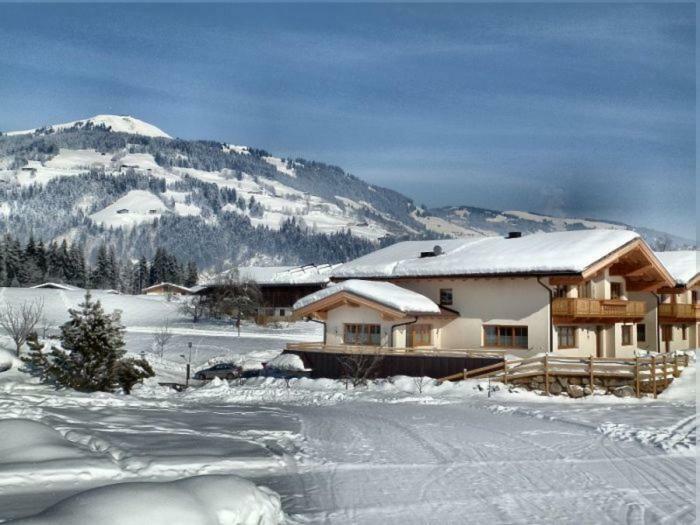 Set in a peaceful environment, Appartements Lindner Sebastian is 1 km from the centre of Westendorf and the Brixental Ski Area. 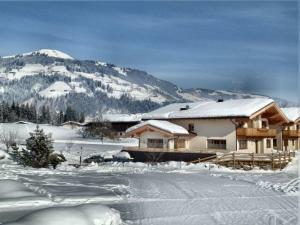 It features self-catering apartments with free Wi-Fi and a terrace offering scenic views of the surrounding mountains. The spacious apartments are decorated with light wooden furnishings and feature a fully equipped kitchen with a dining area, and a large living room with a sofa and a flat-screen TV. 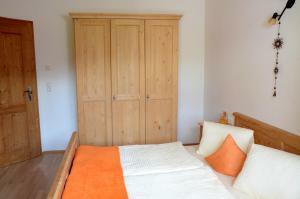 The apartments also include facilities for children such as baby cots, baby phones and high chairs. You can have freshly baked bread rolls delivered to your apartment on request. Massages and pedicures can be booked. The garden at Lindner Sebastian includes a sun terrace with barbecue facilities. A ski and bicycle storage room is also available. 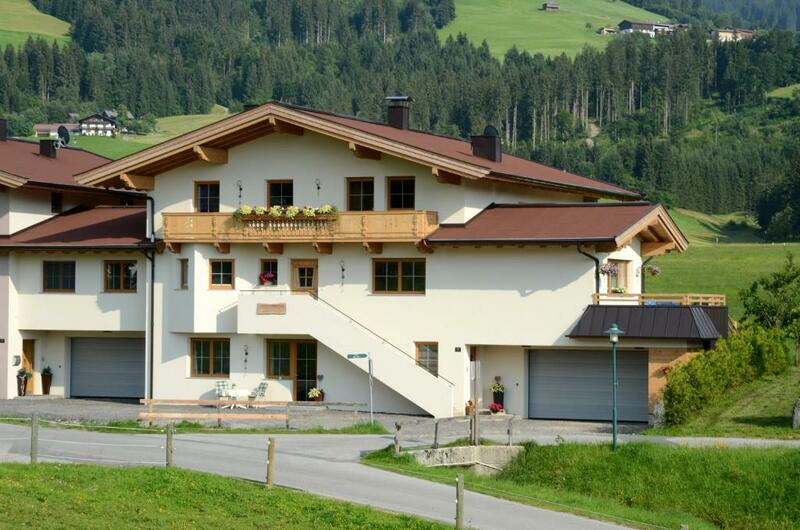 Within a 5-minute walk, you can reach the free ski bus stop and an outdoor swimming pool. A tennis court and a miniature golf course are located within 1 km. Αυτό είναι το αγαπημένο μέρος των επισκεπτών μας στον προορισμό Βέστεντορφ σύμφωνα με ανεξάρτητα σχόλια. Το Landhaus Lindner υποδέχεται επισκέπτες της Booking.com από 25 Μάη 2012. 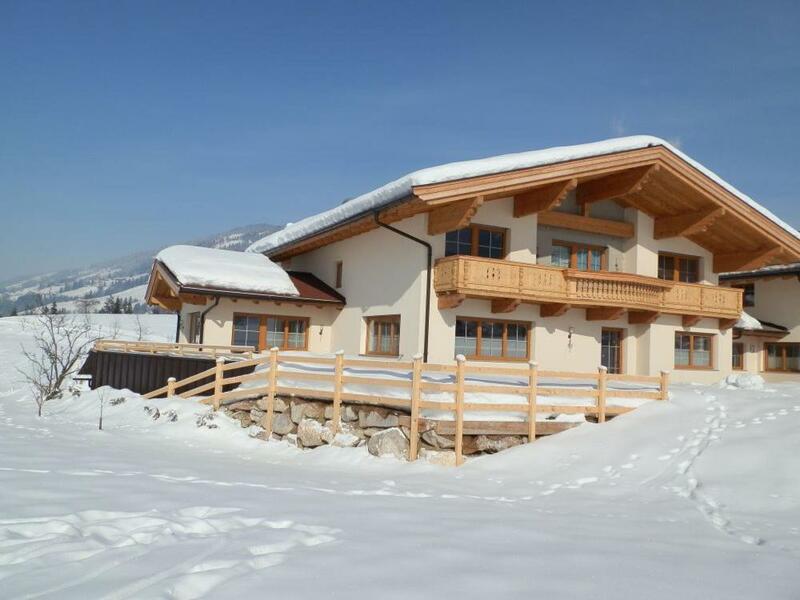 The Tyrolean-style apartment features garden access, a fully equipped kitchen with a dining area, and a large living room with a sofa and a flat-screen TV. The apartment also includes facilities for children such as baby cots, baby phones and high chairs. Please note that the room rate is based on 3 guests. Maximum occupancy is 5 guests (see Extra Bed Rates). 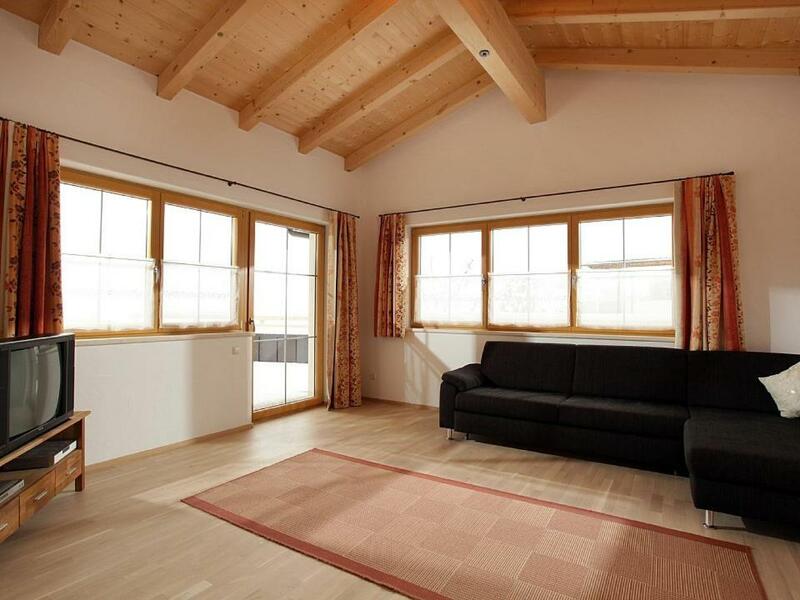 The Tyrolean-style apartment features a terrace, a fully equipped kitchen with a dining area, and a large living room with a sofa and a flat-screen TV. 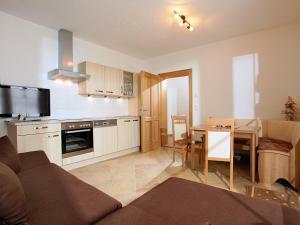 The apartment also includes facilities for children such as baby cots, baby phones and high chairs. Please note that the room rate is based on 5 guests. Maximum occupancy is 7 guests (see Extra Bed Rates). Διαβάστε πριν κάνετε κράτηση Το Landhaus Lindner δέχεται ειδικά αιτήματα - προσθέστε τα στο επόμενο βήμα! Όλα τα παιδιά κάτω των 16 ετών χρεώνονται EUR 25 ανά νύχτα για επιπλέον κρεβάτια. Όλα τα επιπλέον μεγαλύτερα παιδιά ή ενήλικες χρεώνονται EUR 25 ανά νύχτα για επιπλέον κρεβάτια. Η μέγιστη χωρητικότητα επιπλέον κρεβατιών σε ένα δωμάτιο είναι 3. Παρακαλείστε να ενημερώσετε το Landhaus Lindner εκ των προτέρων σχετικά με την αναμενόμενη ώρα άφιξής σας. Μπορείτε να χρησιμοποιήσετε το πεδίο για Ειδικά Αιτήματα κατά την κράτηση, ή να επικοινωνήσετε απευθείας με το κατάλυμα, στα στοιχεία επικοινωνίας που αναγράφονται στην επιβεβαίωσή σας. Αεροδρόμιο του Ίνσμπρουκ (INN) 66,7 χλμ. Αεροδρόμιο του Σάλτσμπουργκ W. A. Mozart (SZG) 72,2 χλμ.